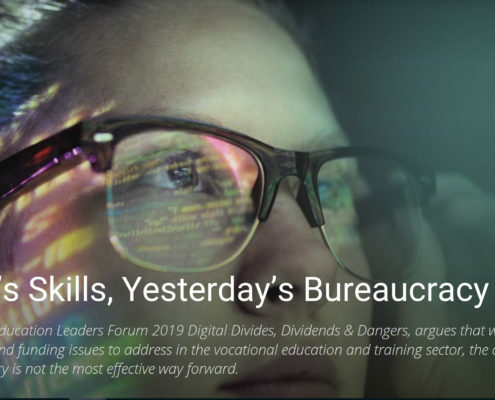 Education Leaders Forum 2019: Digital Divides, Dividends & Dangers 17&18 July, Dunedin, is the 13th in an annual series for education leaders and aspiring leaders from across the learning spectrum. 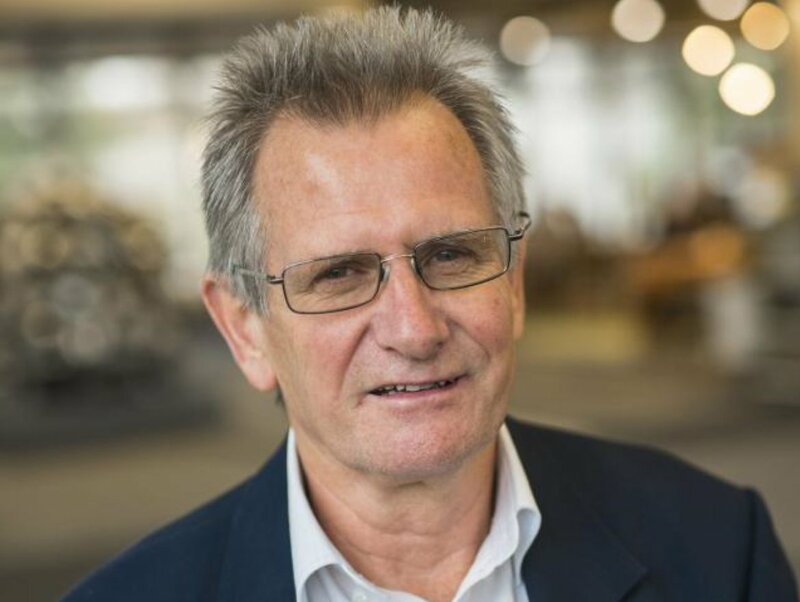 Otago Polytechnic is Principal Sponsor of ELF19 and will host the event. 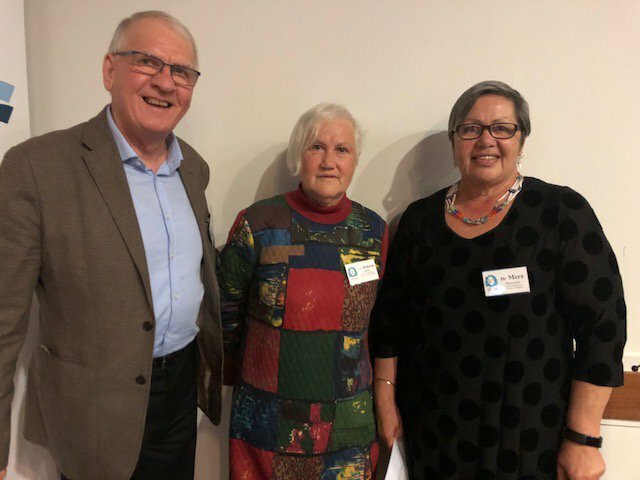 "Thank you Lyall and team for a terrific conterence.... it is a world-class event..." "I think this was one of the best ‘conferences’ that I have been to." 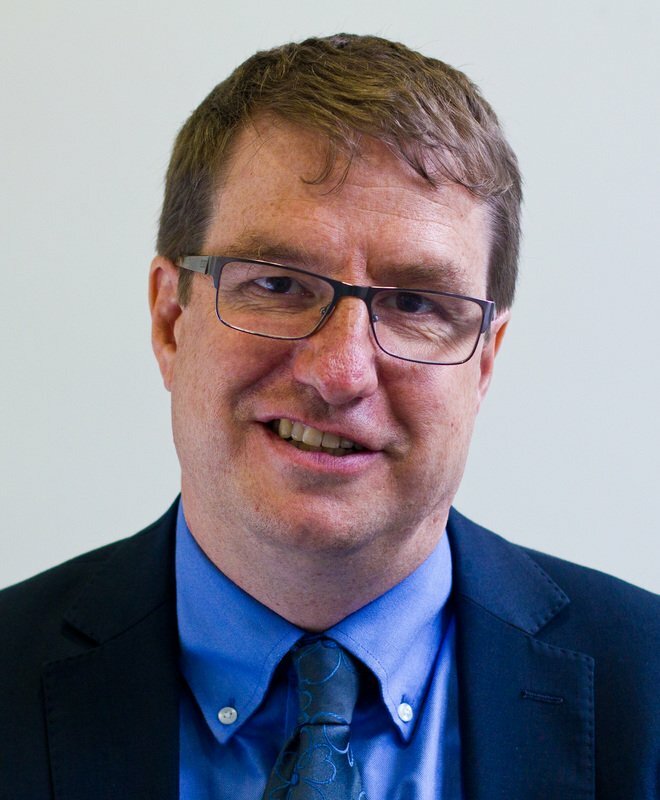 "I have attended numerous conferences around the world and wish to compliment all concerned as this has to be as good as I’ve seen, both in terms of focus and of content." 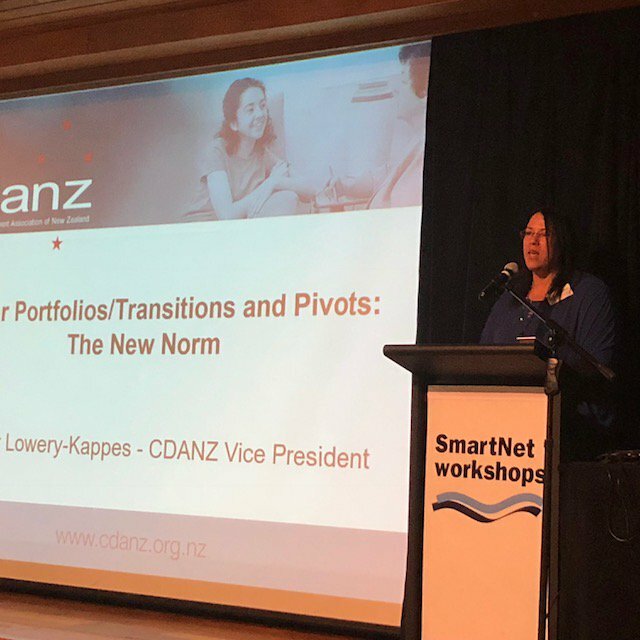 "Best organised conference I have ever attended." "Brillant event. Innovative, fun and refreshing." 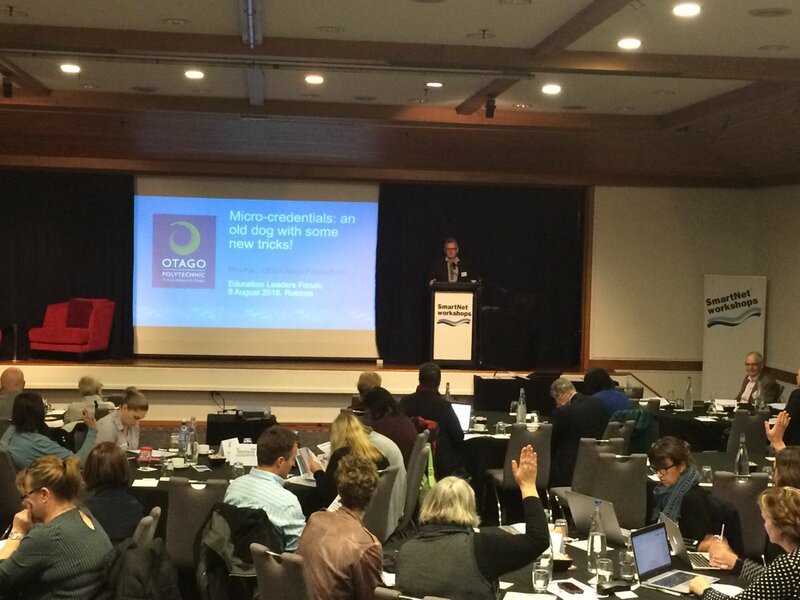 “Many thanks, nice diverse crowd” “….Awesome conference thanks. I am recommending this to everyone.” “… I enjoyed the event. 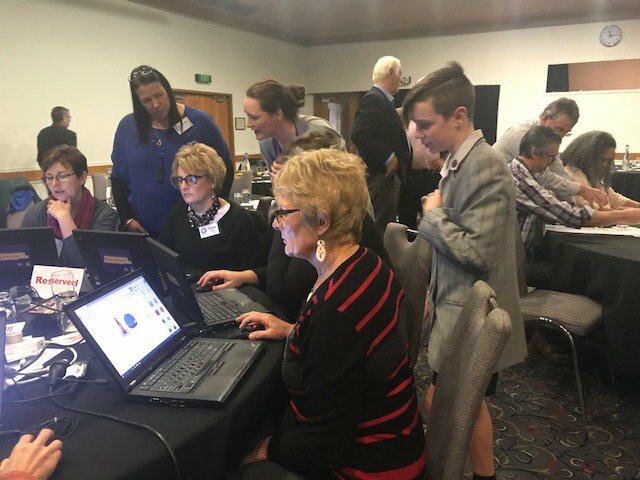 It was the best organised I have ever attended in NZ. 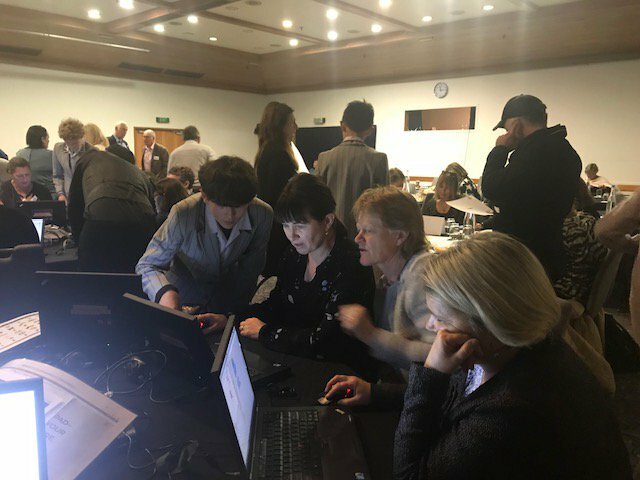 And good fun as well.” “All round satisfaction – Worthwhile 2 days.” “Networking – being challenged by provocative speakers many opportunities for discussion…” "It was a wonderful event with a great, diverse group of attendees. Thank you for inviting me to share our research findings." 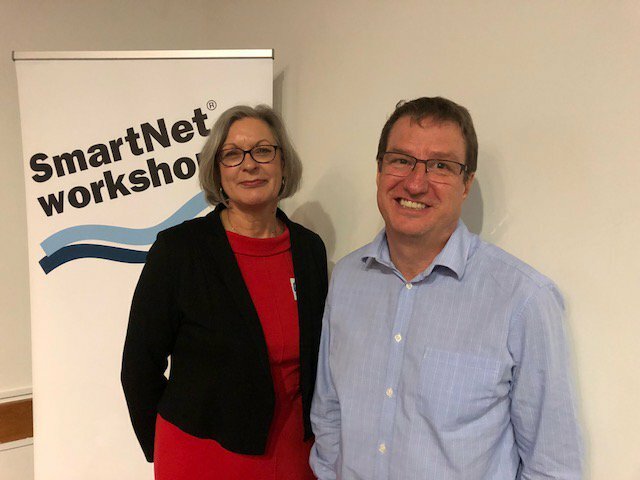 Since 1997 SmartNet has facilitated knowledge sharing, innovation and networking across sector boundaries through short live events supported by online resources. 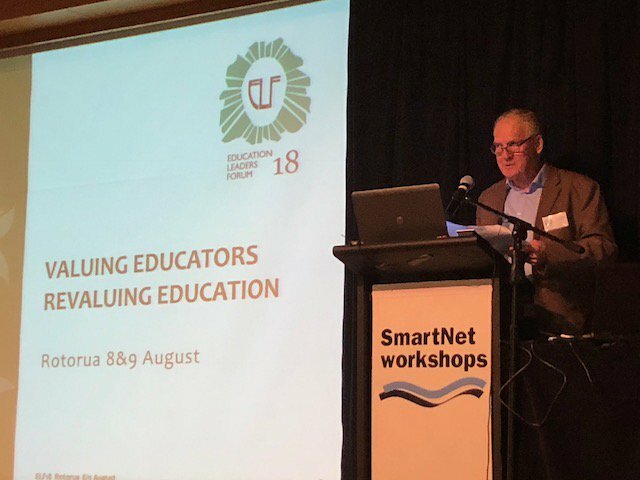 SmartNet currently co-ordinates the annual Education Leaders Forum (see ELF18 overview and feedback). 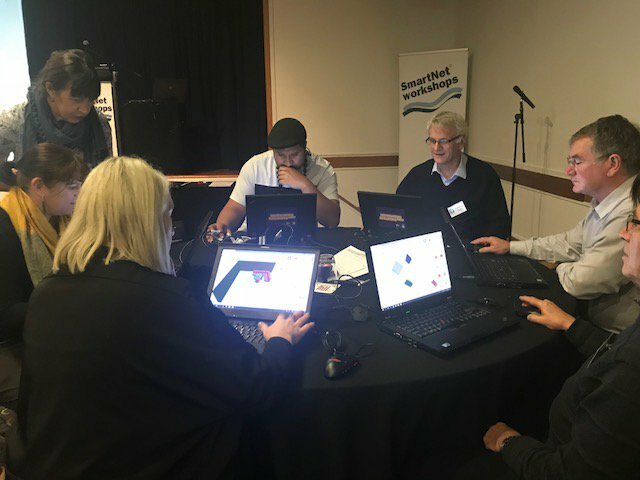 Past major event series have included SmartNet workshops and Seismics and the City forum (2012-2016). 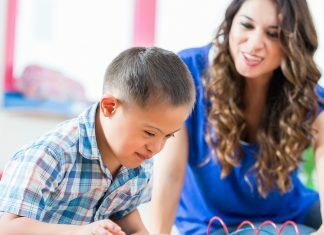 How to talk to your kids about: Trauma educationcentral.co.nz/how-to-talk-to… The Parenting Place team in Christchurch has a psychologist's age-by-age guide for those affected by Friday's events. 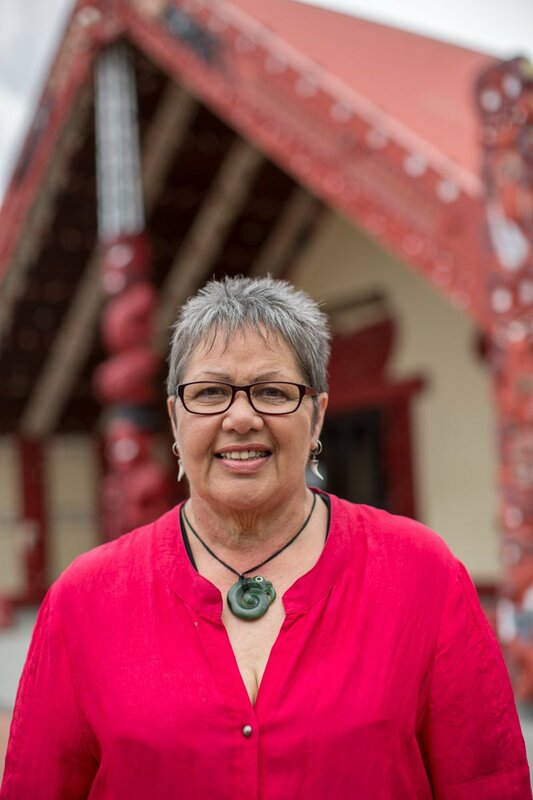 Kia Kaha. 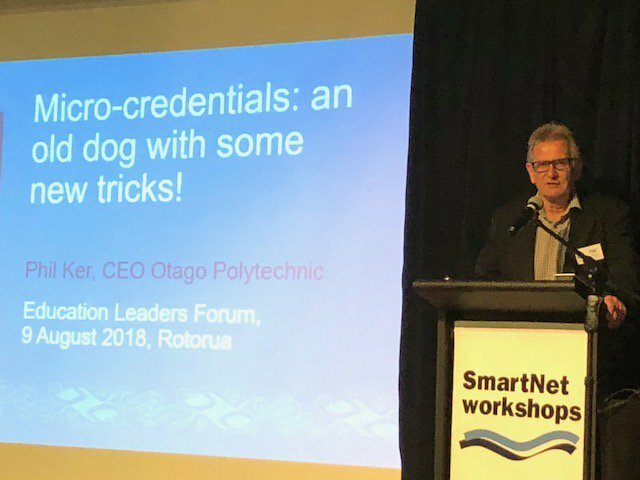 #ELF2018 Day 2 - Revaluating Education has kicked off with Phil Ker, CE, Otago Polytechnic Presenting: Micro-credentials: an old dog with some new tricks! 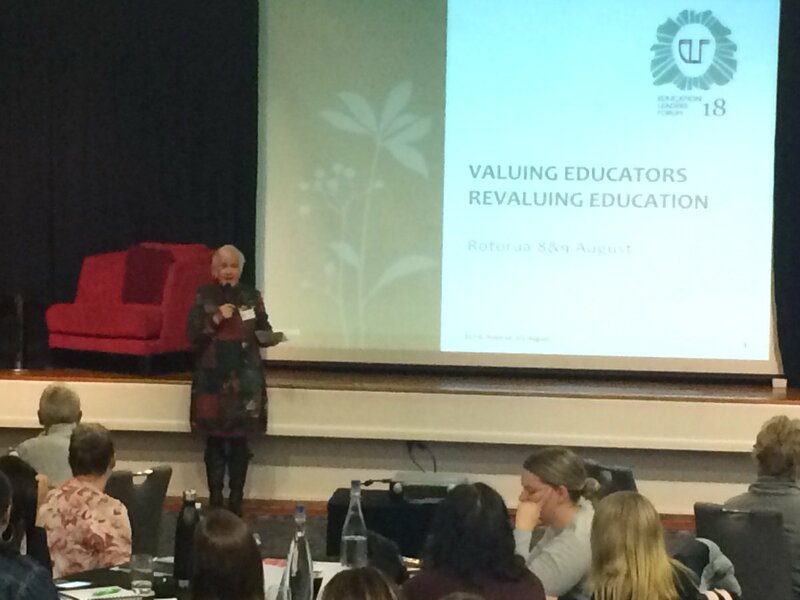 #ELF2018 Day one - Valuing Educators has concluded. 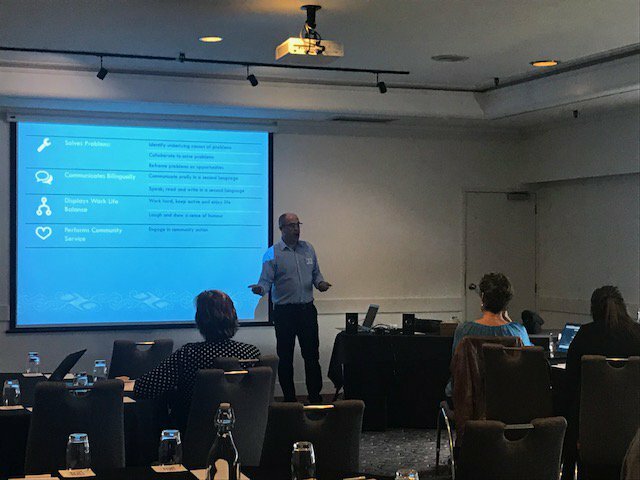 Thank you to the inspiring and thought provoking presenters and the ongoing dialogue between participants - an awesome opportunity to share knowledge and network with purpose together. 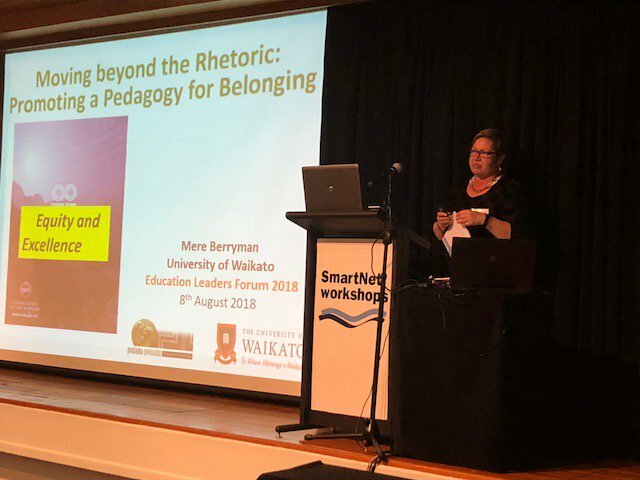 #ELF2018 Prof Mere Berryman @waikato Presentation "Moving beyond the Rhetoric - Promoting a Pedagogy for Belonging" explored what a nationwide sample of senior Maori students said is required if schools are to achieve this vision of belonging. 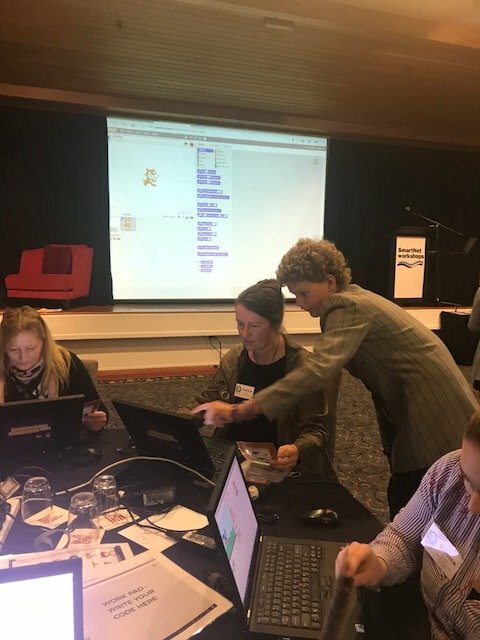 #ELF2018 @Xanthe_S Principal, McAuley High, AKL. 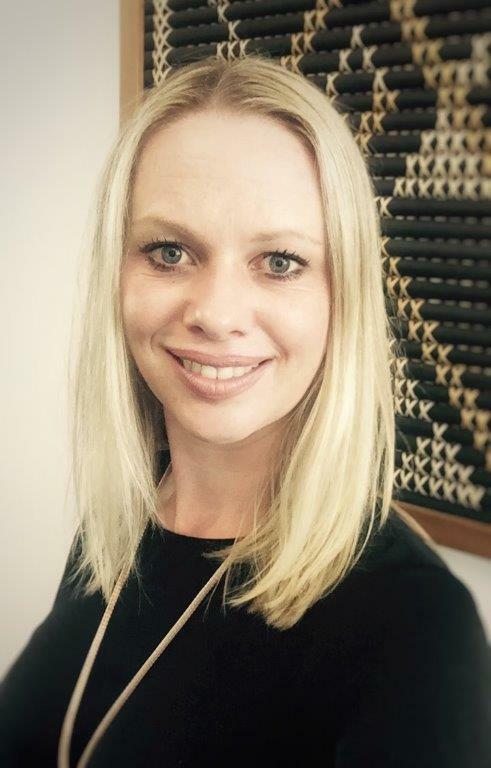 Along-side Adrianne Alton-Lee, she has worked with @EducationGovtNZ Best Evidence Synthesis This work has become part of the facia of assessment practice in NZ secondary schools with the ongoing growth of e-practice in classroom. 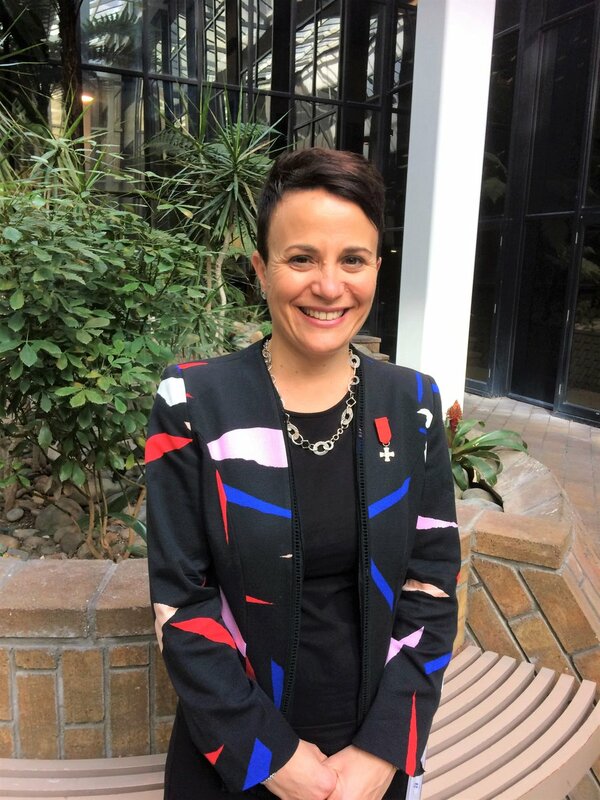 http://www.smartnet.co.nz/wp-content/uploads/2018/08/Phil-Ker-CEO-Otago-Polytechnic-1.jpg 480 640 Sandra Lukey http://www.smartnet.co.nz/wp-content/uploads/2015/10/SmartNet_logo-300x138.png Sandra Lukey2018-08-29 11:11:082018-08-31 11:21:54Job Currency: By Degrees? Without Qualifications? 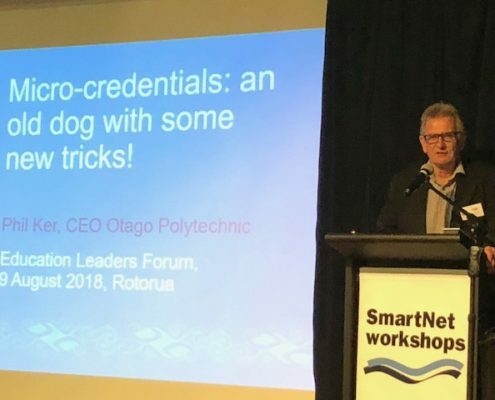 With Micro-credentials?